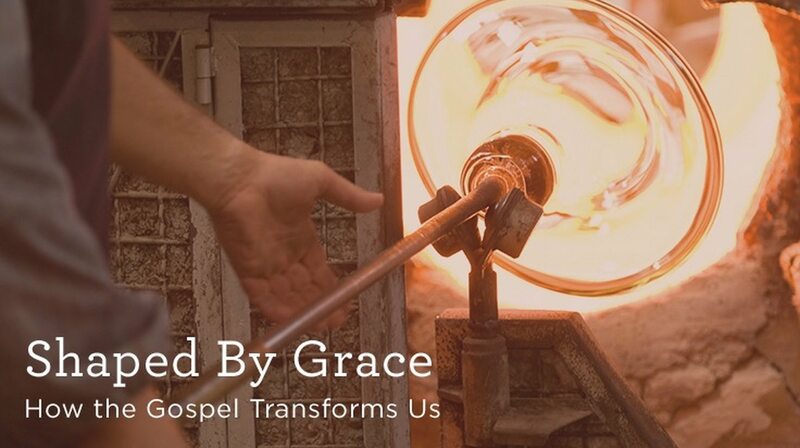 Download the series "Shaped by Grace"
Blog Download the series "Shaped by Grace"
The transforming work of the Gospel shapes our hearts and minds. When applied to both the mundane and profound details of our lives, it should cause us to be different from unbelievers around us. But what does this look like practically? How do these distinctions show themselves each day in our families, work, and local churches? Alistair Begg paints the picture of a grace-shaped life in his study from Romans 12. Through Paul’s letter to the first-century church, we see practical actions and attributes that should mark the life of every Christian, no matter the circumstance. Purchase the series on CD.